Blaming “operational reasons”, five flights from Belfast City Airport and four from Birmingham are among those affected. Flybe passengers on departures from Southampton, Aberdeen, Edinburgh and Newcastle have also seen disruption. “All customers affected have been emailed and advised they can rebook for travel on an alternative flight or apply for a full refund,” the company said in a statement. Connect Airways, a consortium led by Virgin Atlantic, paid a total of £2.8 million for Flybe’s assets and operations. The Exeter-based carrier put itself up for sale last November, following a profit warning the previous month. Commenting on the news, Rory Boland, Which? 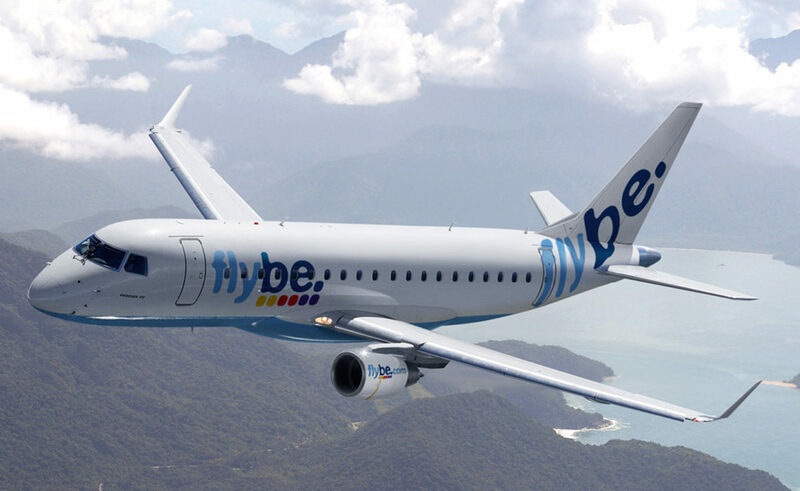 Travel editor, said: “Thousands of people will understandably be frustrated to have their travel plans thrown into chaos by these last-minute cancellations – and the lack of clear information provided by Flybe was completely unacceptable.